Modern smartphones are used not only for watching movies and listening to music, but also for reading books. And so the book appears correctly on the phone, you need to know what formats to support Android devices. The first thing to clarify is that Android is a platform, operating system, and support for certain formats of books depends not from Android. In order that the phone can read various ebook formats, you need to install special applications. And depending on which formats can read the program, the following book formats and the user will be able to read on the phone. Often on the Internet you can find such formats of electronic books as fb2, txt, doc, djvu, pdf, rtf, epub, mobi and others. The most popular of these is the format FB2 or FictionBook. FB2 is an open format (based on XML), created by Russian developers. This format is best suited for reading books, as it contains information about the author, illustrations, formatted text. So, in order for Android to read the books, you need to install a special application. For starters, you need to decide what format books will be used. If you haven't decided which format is better (or not understand them), then it is better to use such apps that support the most popular mobile formats – fb2, epub, mobi. An important requirement is the ability of applications to work with online directories, from where you can download almost any book. One of the popular Android e-readers (so-called apps for reading books, is FBReader. It supports the most common book formats – fb2, epub, rtf, mobi and plain text files. The uniqueness of this program is that it is possible to chose any external OpenType or TrueType font and use it to read. The application is able to extract files from 7-Zip archives, and import books from the SD card. For reading books in djvu format you can use the app EBookDroid. Because apps for Android that allows you to read the djvu format, practically no, this is the first advantage of the program EBookDroid. In addition, this program also supports pdf, xps, cbr, and fb2. A great speed reading djvu and pdf formats only adds points to this application. 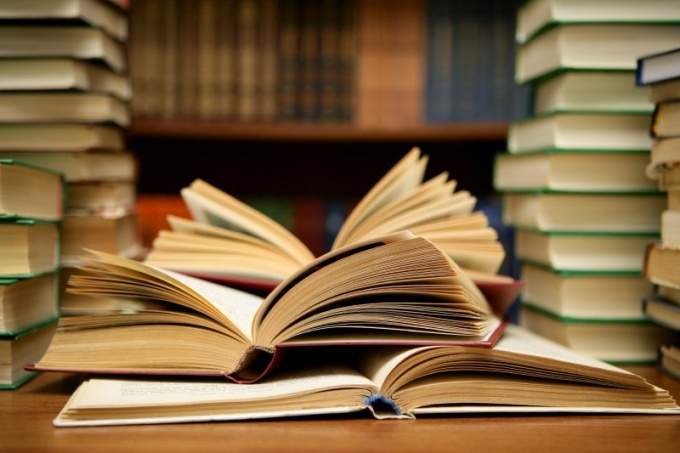 In General, applications for reading books, there are many. To choose them to your taste and color. If all the books on the phone in a specific format, reading will be enough any program that supports it. If you need support for most formats, you can put several applications: one program, for example, will read formats fb2, doc, txt, and other formats such as pdf and djvu. 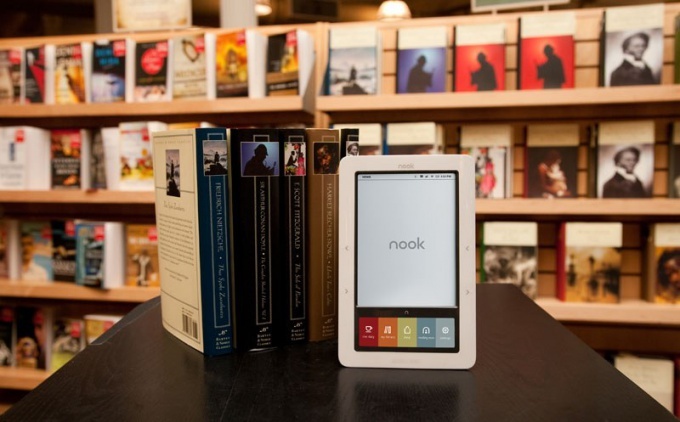 A convenient ebook format allows you to have an extensive home library. This requires a minimum of cost, and books are placed in the virtual space. Among the first to download biographies of famous people that will be a perfect motivation for personal achievement. The book of Walter Isaacson "Steve jobs" tells the story of the charismatic leader of Apple. His childhood fascination with technology born in the dream of creating a personal computer, and discover and work in his student days give the necessary experience for future entrepreneurial activities. While Steve jobs dropping out of school and does not receive University education. In 20 years he with his friend, opens the company in his parents ' garage. After five years, the company Apple already has a huge staff and brings millions of profit. The book of Henry Ford "My life, my achievements" tells the story of the career of a wealthy industrialist, his views on life and workflow. It is interesting not only to top managers but to all who want to achieve high results. The success of Ford is largely due to his abiding faith in success and a desire to overcome new challenges. Tycoon urges to face the future and respect the past. He puts the work for the good of society above personal gain, thereby seeking and recognition, and wealth. "Autobiography" Benjamin Franklin tells about the life of one of the famous founding fathers of the United States. Franklin was a prominent politician and diplomat, scientist and inventor. He encourages readers to improve themselves, and offers to develop the 12 qualities of virtue. Among these he includes the determination, order, moderation and resourcefulness. American entrepreneur and investor Robert Kiyosaki in his book Rich dad, Poor dad" teaches by the example of his upbringing and life experience of how to raise children, to invest and to develop the potential winner. It encourages you to spend time usefully, find the right information and follow through. Kiyosaki teaches how school to develop qualities of entrepreneur. In his book "the 21 success secret millionaires Brian Tracy offers consistently taking the necessary steps towards business development. If you follow his instructions, which is written based on the experience of many entrepreneurs, success is, according to the author, it becomes predictable and even inevitable. Brian Tracy reveals regularities in the behavior of rich people and I am convinced that thanks to these qualities of character can achieve any goal.